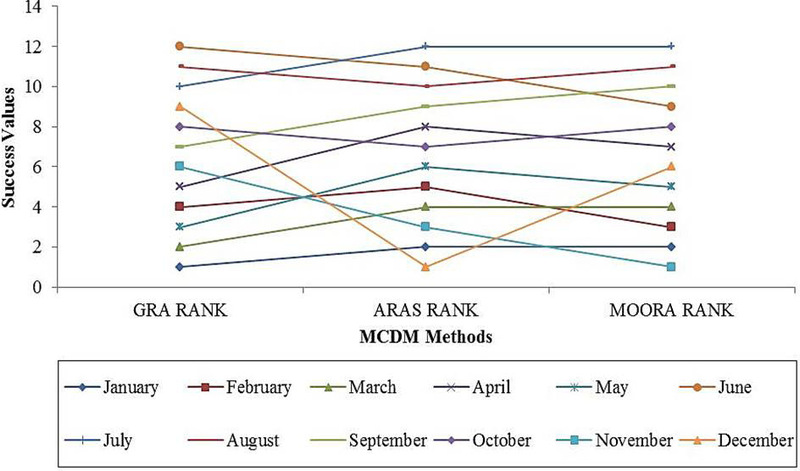 Monthly average values of enterprise recorded data. 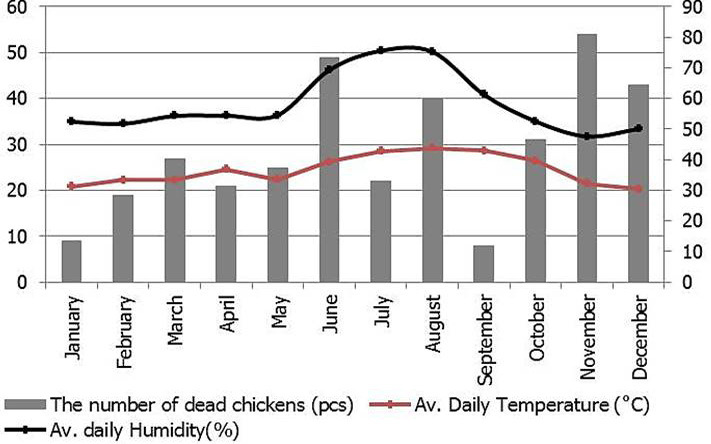 Monthly the number of dead chickens information. 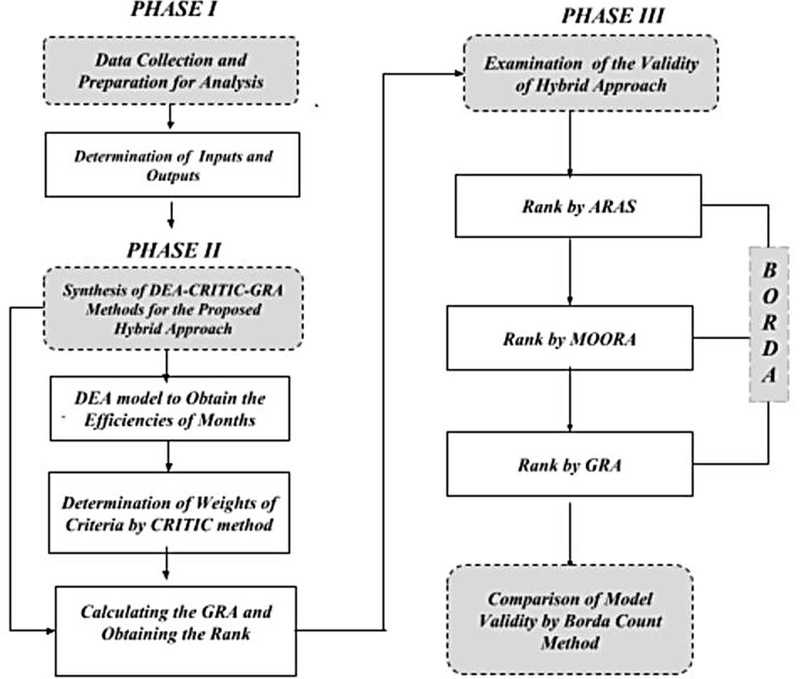 The framework of the proposed hybrid approach. The amount of improvement to be made for the temperature value. The amount of improvement to be made for humidity (%). 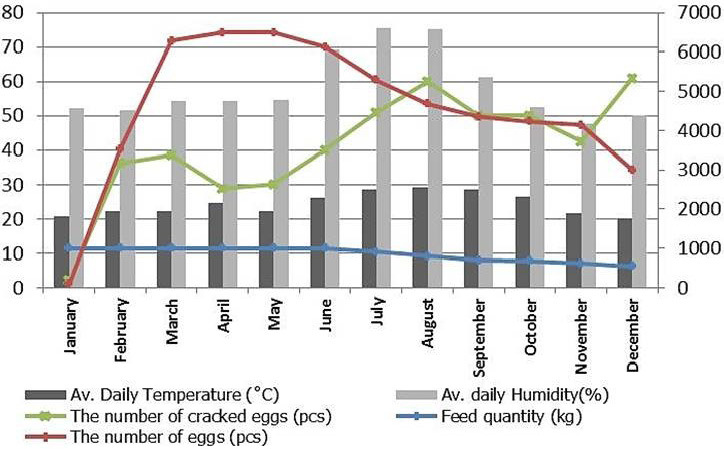 The amount of improvement to be made for feed per chicken (g).